3.5mm wide, 2mm thick. 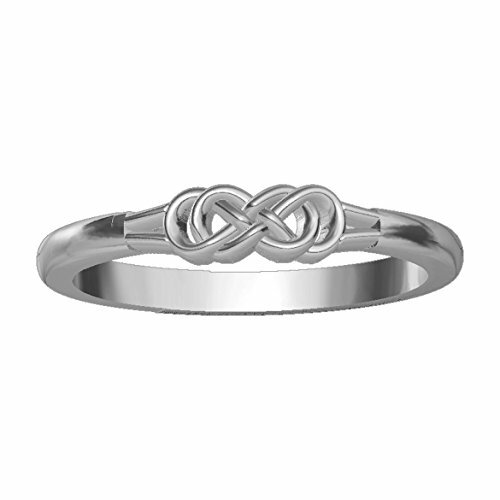 This is our smallest double infinity ring we offer. Designed and expertly crafted by Sziro Jewelry with high quality materials. Made in the USA. 100% satisfaction guaranteed.